COBB’s ultimate package minus the AP. Consistent power delivery from charge air cooling. 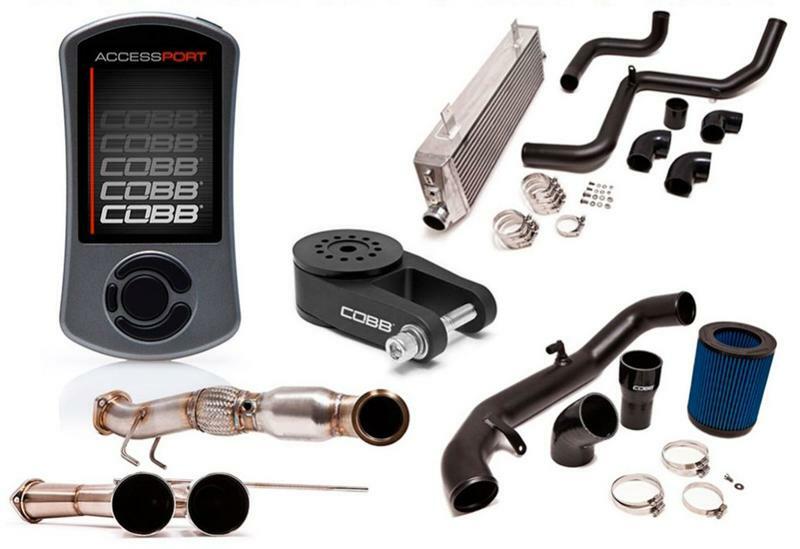 Enhanced sensory feedback from the turbo and bypass valve through the intake.